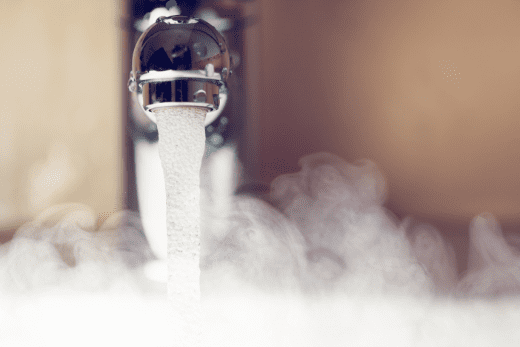 The U.S. Department of Energy has put into effect new regulations that require all manufacturers of water heaters to meet a higher energy factor (EF) rating. Based on the new requirements, there will be significant changes to water heaters manufactured after April 15, 2015. This includes gas-fired, oil-fired, electric, tabletop, instantaneous gas-fired and instantaneous electric. Tankless water heaters already meet the new requirements. According to manufacturer’s suggested service life, the average lifespan of a water heater is about 8-12 years. Homeowners with water heaters 10 years old or older need to seriously consider replacing it now, before the regulations go into effect and costs go up. Bonfe recommends you book a consultation with one of our experts who will answer any questions you may have about the new regulations, evaluate your current water heater and provide you with options on the next steps. Then, if you decide you want to install before the new regulations take affect we’ll reserve and install your water heater from our inventory. We’ve been installing water heaters for over 22 years. 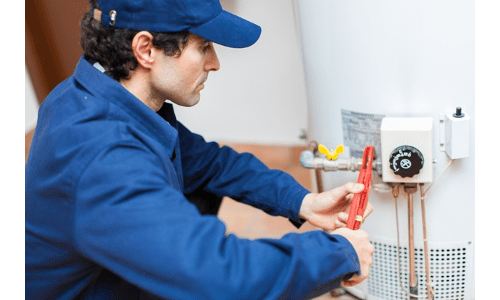 We can answer all of your questions, tell you about financing, schedule an appointment that’s convenient for you, and professionally install your new water heater for years of reliable service.